South Korea's large retailers affiliated with family-controlled conglomerates, or chaebol, account for more than 60 percent of violations of a related law over the past five years, a report showed Wednesday. 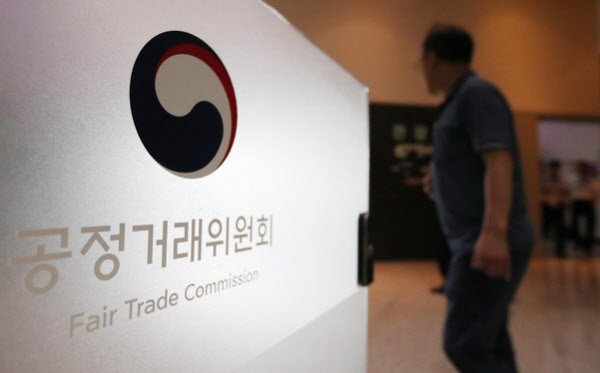 The Fair Trade Commission, South Korea's antitrust watchdog, detected 48 breaches of the act on fair transactions in large franchises and retail businesses between 2014 and June this year, according to the report from the office of Rep. Kim Sung-won of the main opposition Liberty Korea Party. The act bans large retailers -- those with annual sales of 100 billion ($89 million) or more and floor space of 3,000 square meters -- from carrying out unfair and unilateral practices, locally known as "gapjil," to the detriment of smaller merchants or subcontractors.